fficially inaugurated on 26 September 2006 on the 60th anniversary of Éditions du Lombard and Tintin magazine, the Raymond Leblanc Association is opened to the public, at the Moof Museum at the heart of Brussels. RLF’s purpose is to honour and preserve the entire cultural heritage of Raymond Leblanc, founder – among others – of Éditions du Lombard, Tintin magazine, the Publiart advertising agency and the Belvision animation studios. 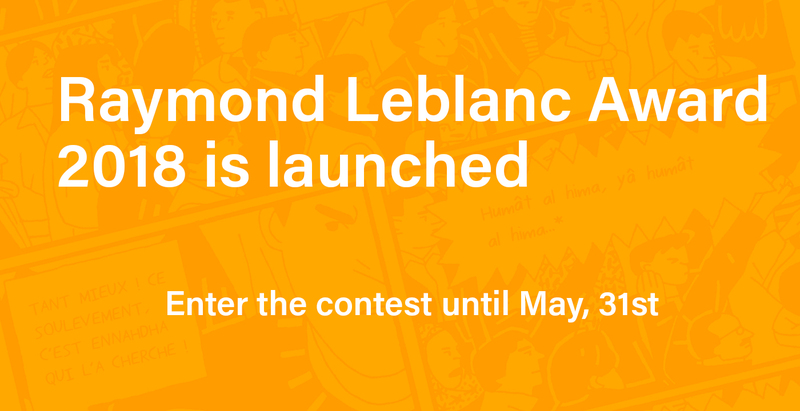 RLA intends to highlight comic strips and animation through various rooms dedicated to the accomplishments of Raymond Leblanc. 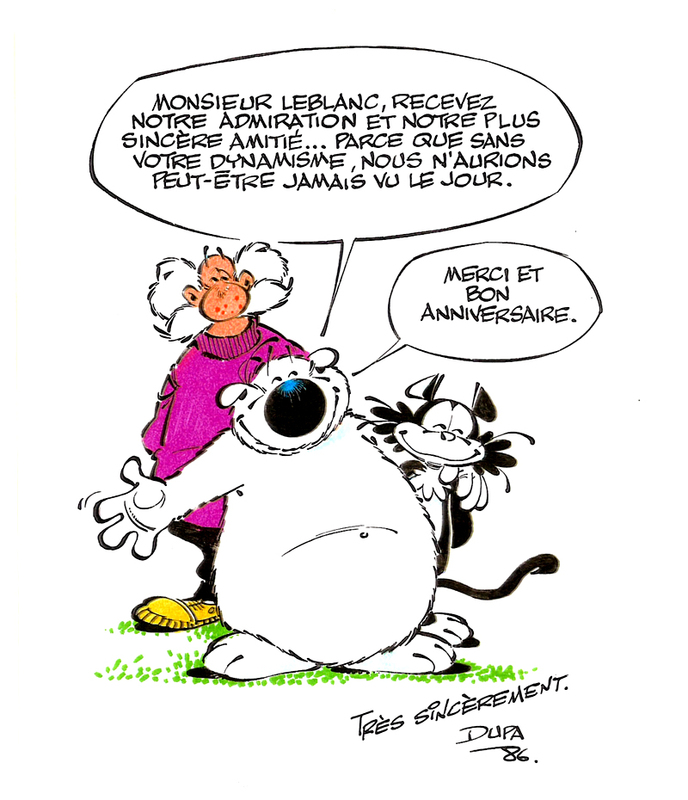 Looking toward the future, RLA also wishes to encourage and support innovation by establishing an annual prize to be awarded to young strip cartoonists. All the details are to be found on our “Raymond Leblanc Award” page. RLA is also committed to promoting the cultural image of Brussels as a European capital and as a center for comic strips, by drawing attention to its heritage, particularly through the “Tintin Building” which “Tintin and Snowy” giant sign is a Brussels’ historic monument since 2006.